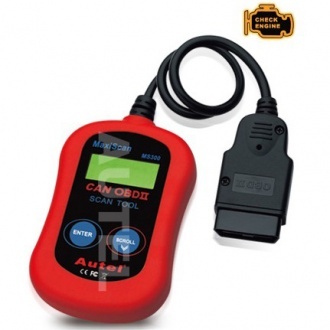 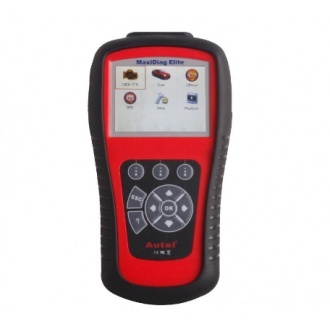 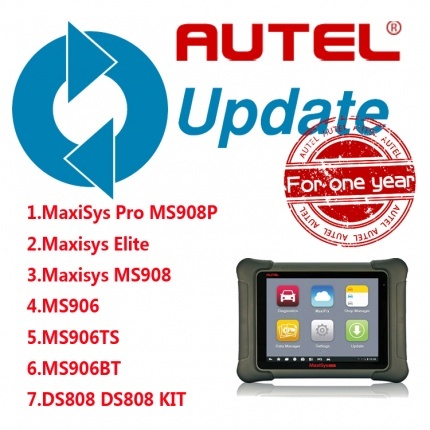 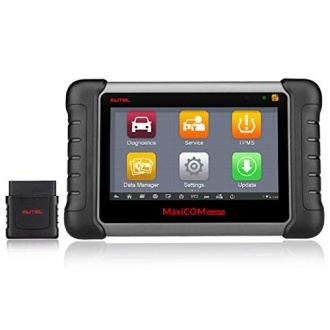 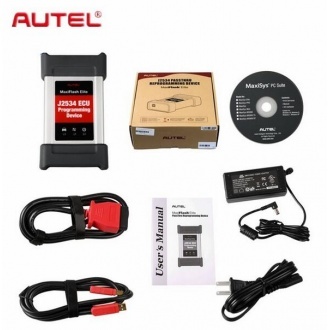 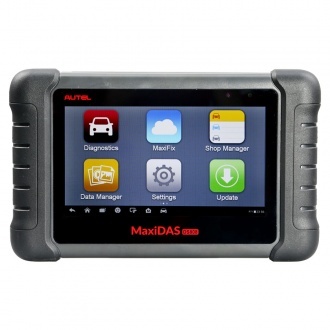 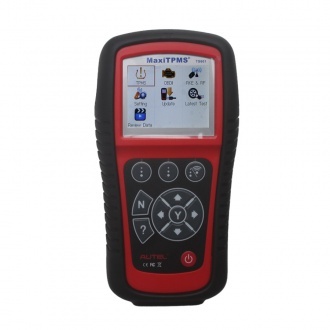 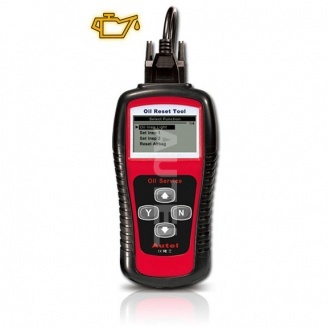 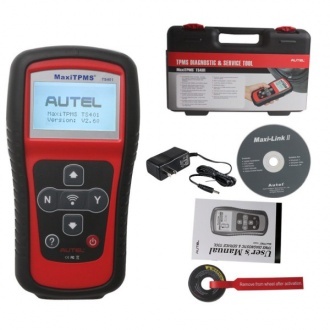 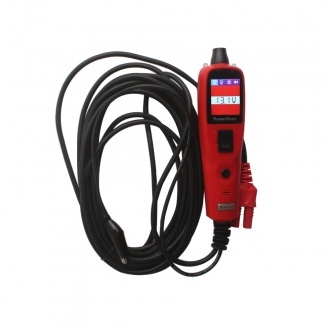 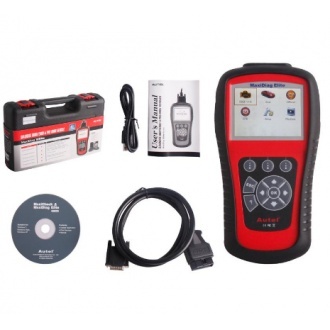 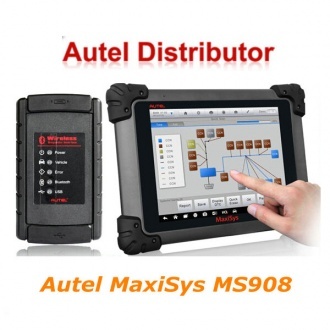 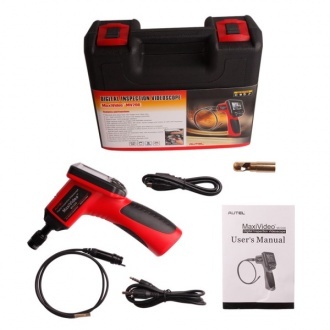 Description: Original Autel TPMS DIAGNOSTIC AND SERVICE TOOL MaxiTPMS TS601 is the most powerful TPMS diagnostic & service tool in the world. 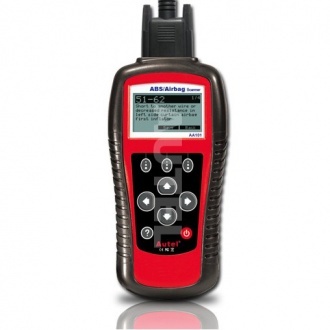 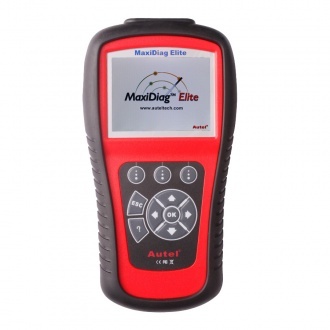 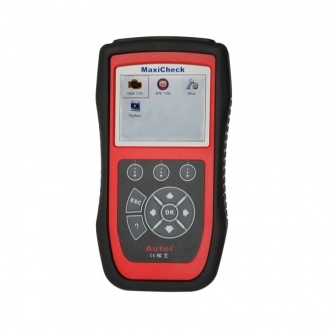 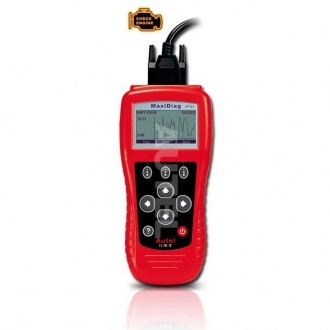 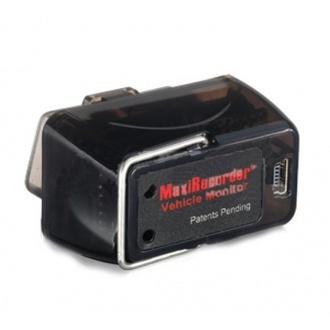 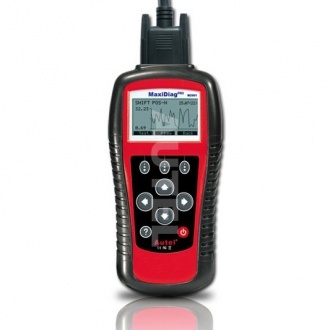 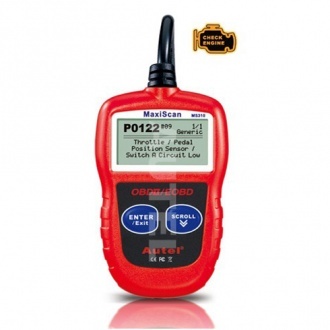 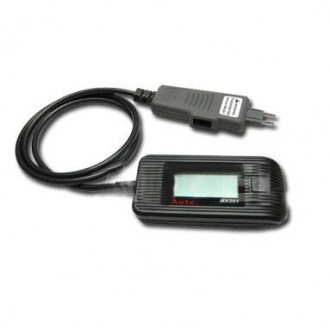 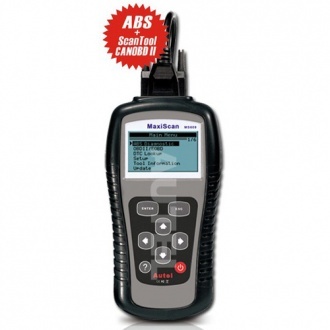 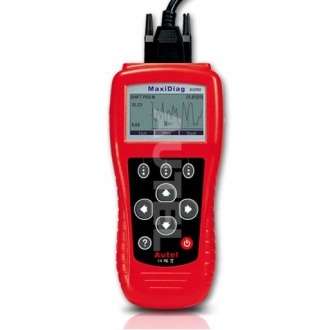 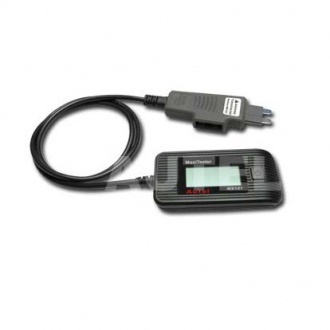 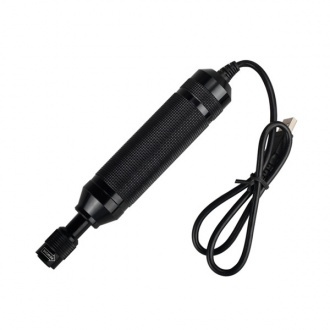 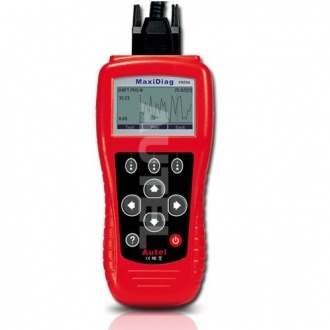 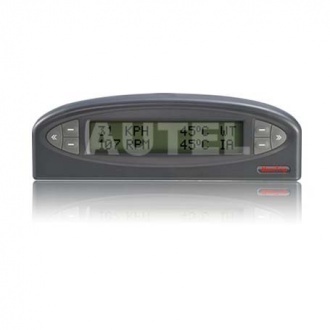 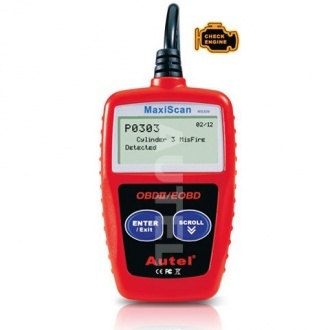 Description: MaxiDiag JP701 is an innovative multi-functional scan tool and code reader powered by Autel. 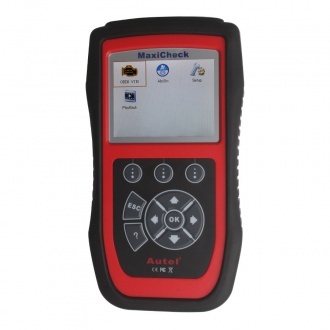 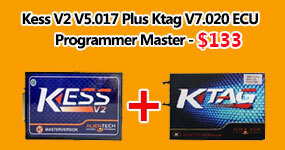 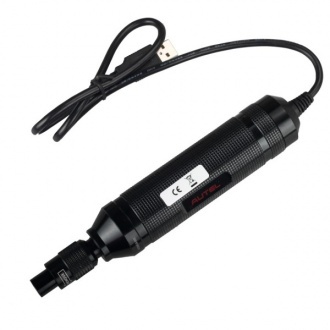 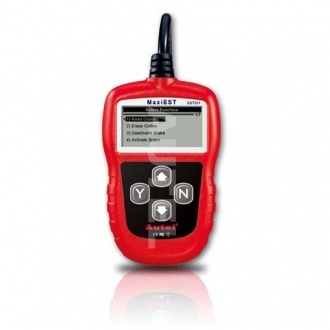 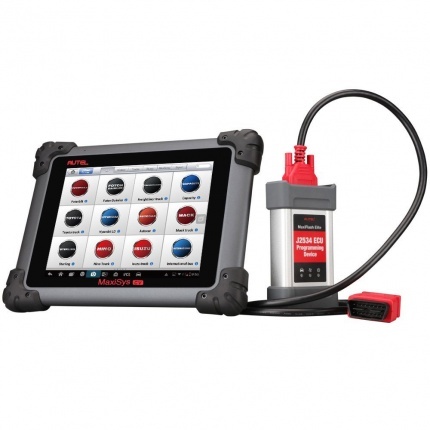 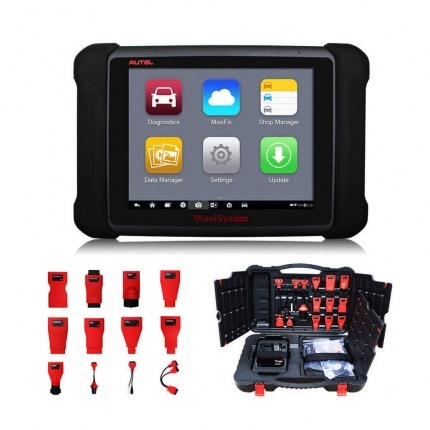 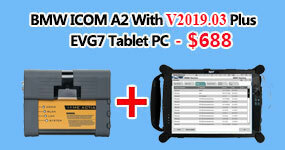 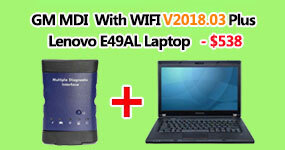 It's designed for technicians to troubleshoot engine, transmission, ABS and airbag systems for major Japanese vehicles.